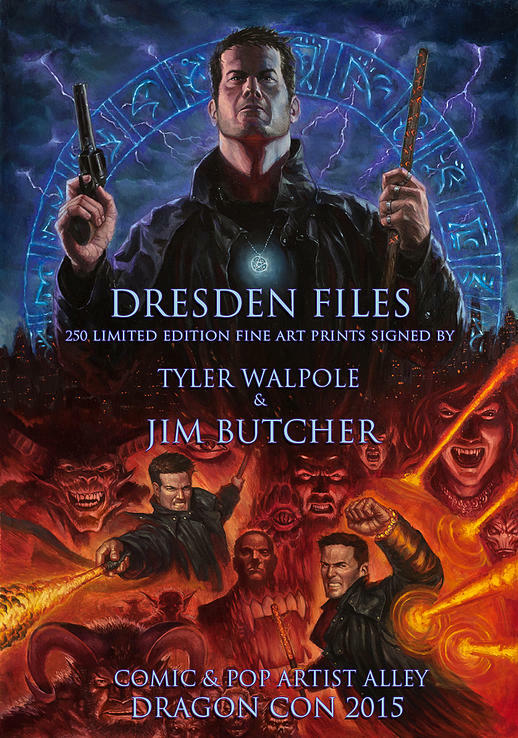 Don’t miss this special, limited edition, Dresden Files print from artist, Tyler Walpole! They are signed by both him and Jim Butcher! The print is limited to just 250. So get yours early!